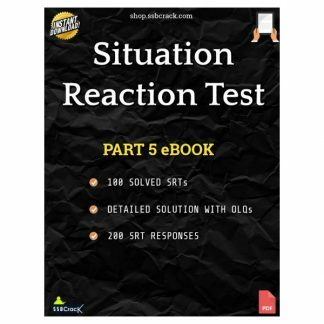 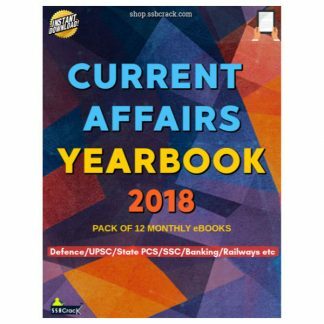 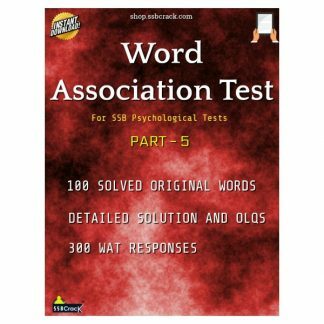 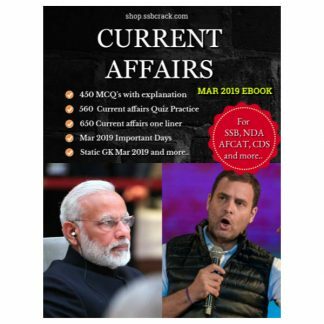 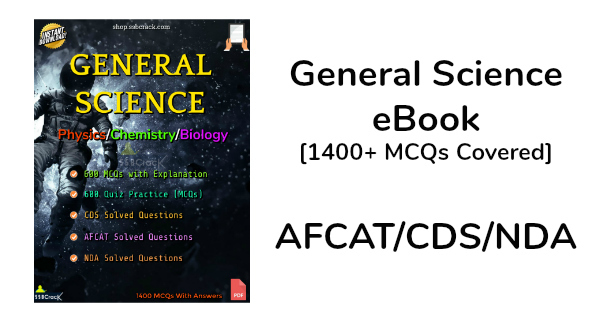 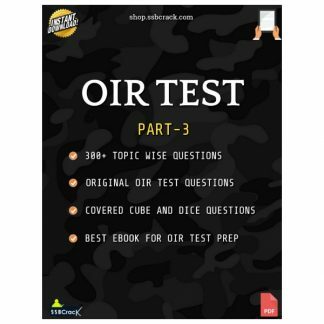 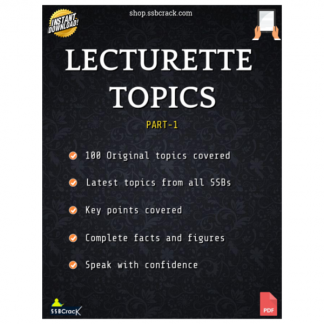 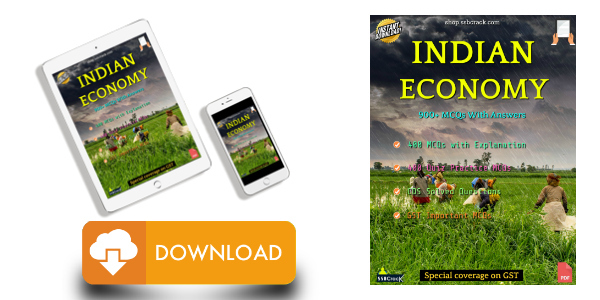 CDS NDA AFCAT General Science Questions 1400 MCQs eBook. 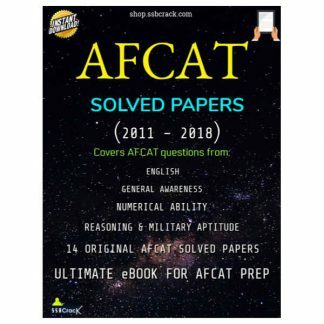 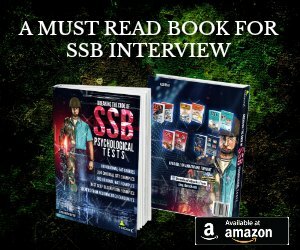 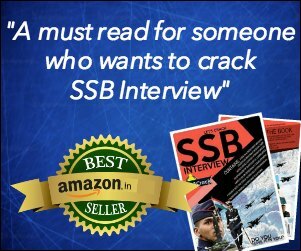 Candidates who are preparing for the CDS NDA and AFCAT exam for defence forces can download the General Science CDS NDA AFCAT 1400+ MCQs eBook linked below. 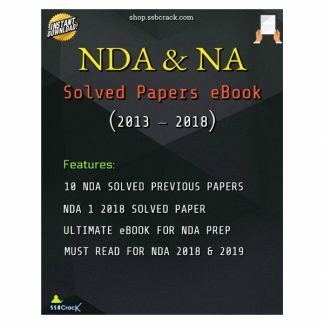 These general science questions will be helpful for the preparation of NDA, CDA and AFCAT questions. 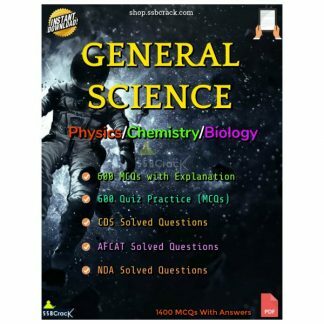 The General Sciences question from Physics, Chemistry, and Biology are fully covered with theory and solved MCQs with the full explanation.